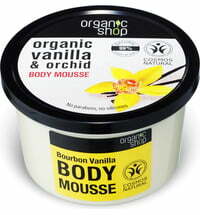 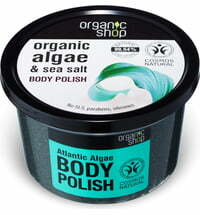 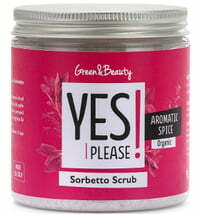 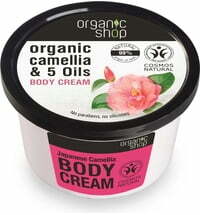 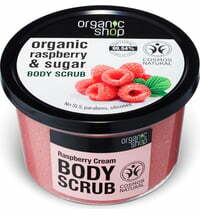 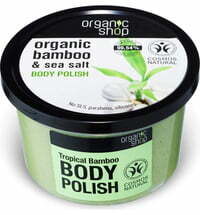 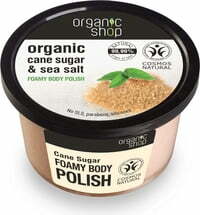 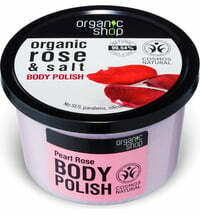 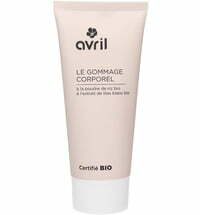 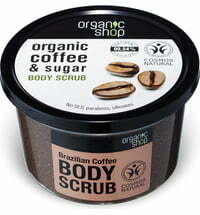 Treat your skin to a luxurious body scrub with aromatic fragrance. 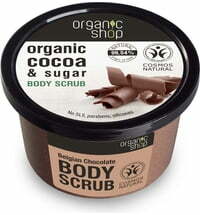 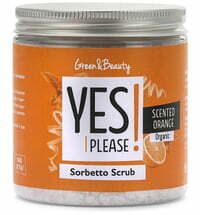 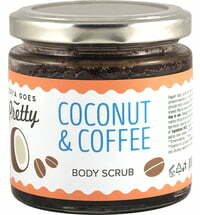 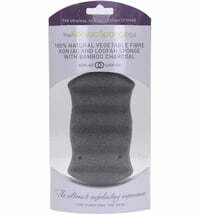 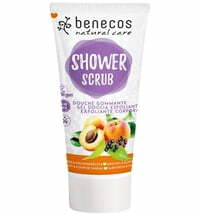 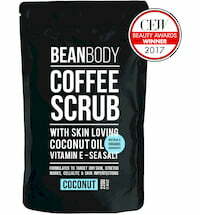 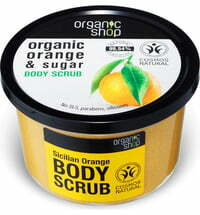 The scrub is made from organic cinnamon extract, organic honey and natural sugar. 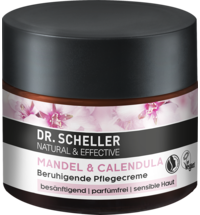 Cinnamon and sugar have gentle and soothing properties, while honey provides the skin with lots of vitamins to effectively beautify and regenerate it.